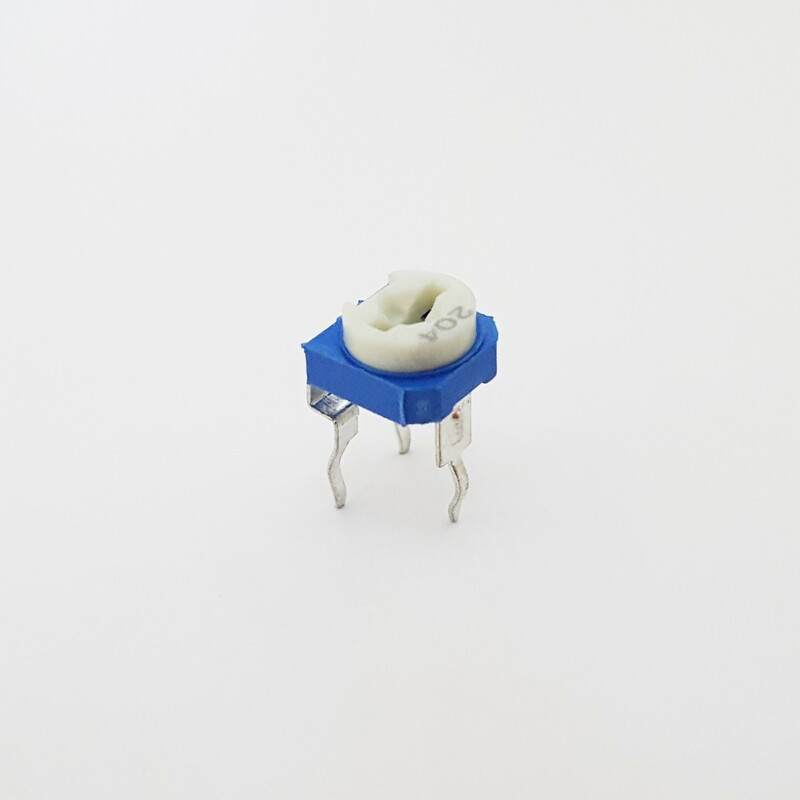 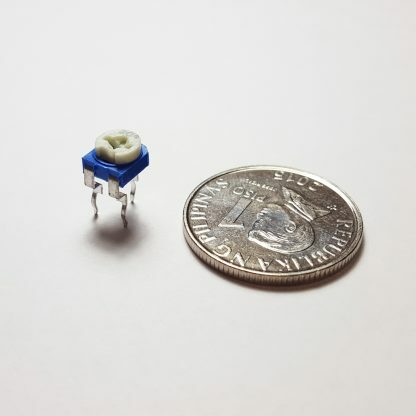 This item is a potentiometer (also known as “pot”) that can be used as an adjustable voltage divider. 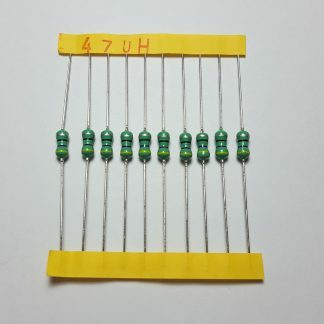 This can also be used as a normal variable resistor. 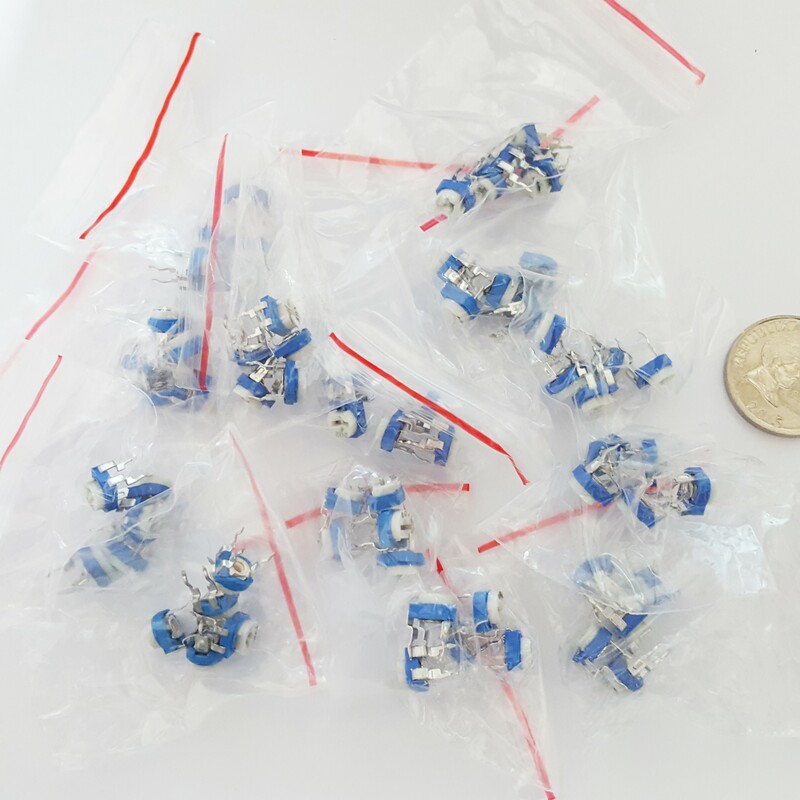 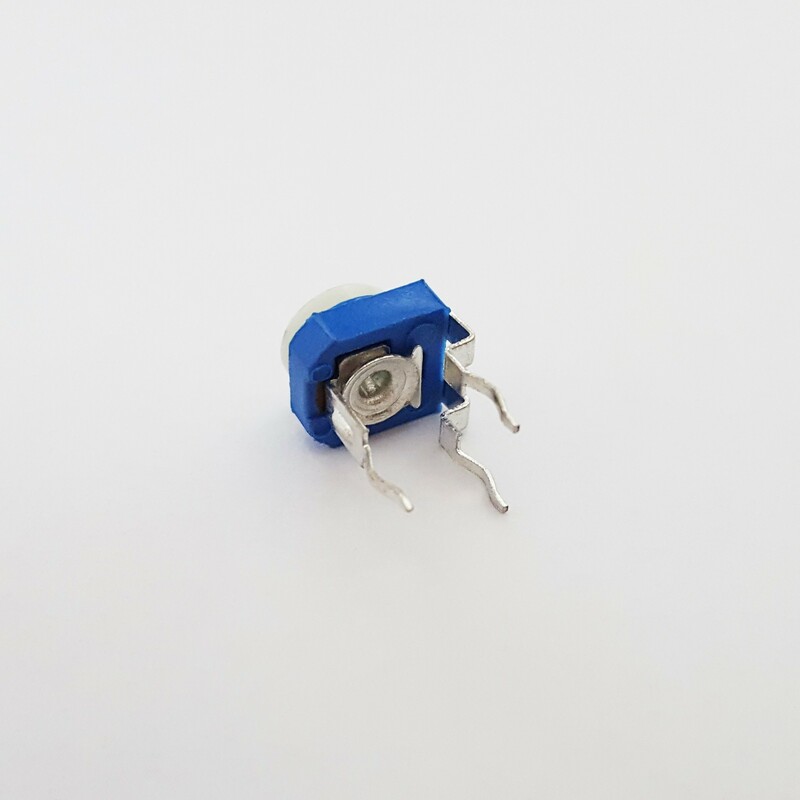 This item is a potentiometer (also known as “pot”) that can be used as an adjustable voltage divider, no extra parts needed. 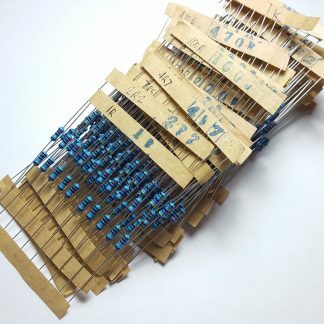 This can also be used as a normal variable resistor. The ratings specified are the maximum resistance. The minimum resistance is 0 Ohms.